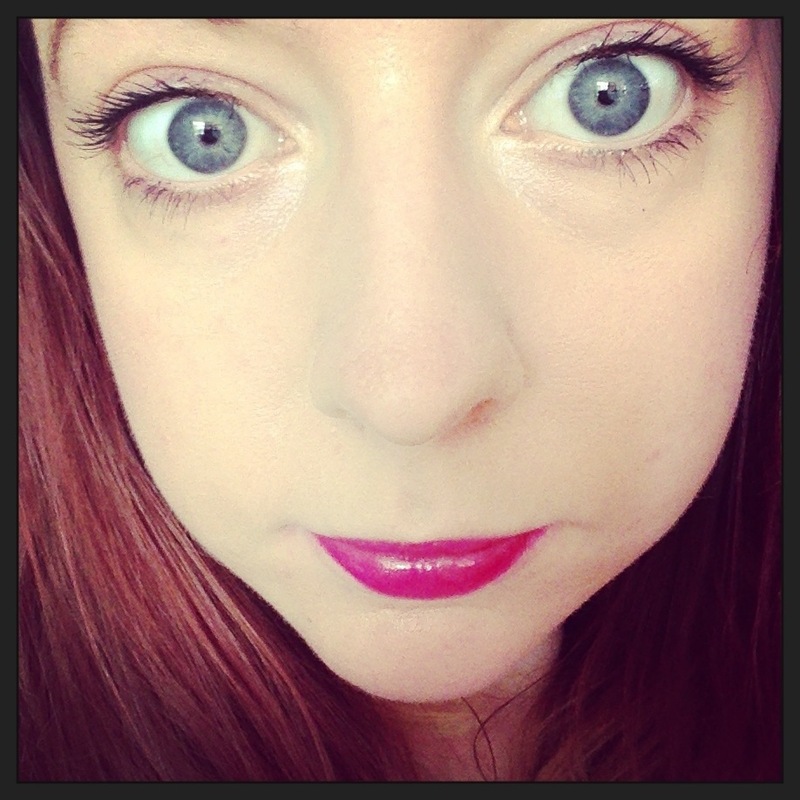 Revlon Lip Butter in Raspberry Pie | Becky Alyssa's Beauty Box. This entry was posted in Uncategorized and tagged just in, lips. Bookmark the permalink.